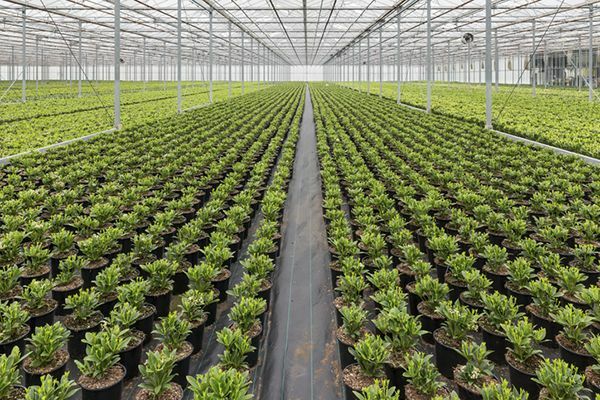 If you own or manage a nursery or greenhouse, you may be aware that there are new worker training requirements that are now in effect. The EPA’s Worker Protection Standard or (WPS) now requires that you provide specific training to all workers at your facility every year. Along with requiring that all agricultural workers be trained on the new Worker Protection Standard, it also requires that you keep organized training records and provide training documentation (Certificates of completion) to workers. Who needs this WPS worker training? The WPS requires owners and employers at agricultural establishments and commercial pesticide handling establishments to protect employees on farms, forests, nurseries, and greenhouses from occupational exposure to agricultural pesticides. This includes yearly training for all agricultural workers and must be based on EPA approved training materials and programs. Training must also be provided in Spanish for Spanish speaking workers. Other tasks directly related to the production of agricultural plants at an agricultural establishment. Certified Training Institute has developed a complete agricultural worker training program that gives employers the flexibility to train their workers in English and Spanish. This online video training program not only trains your workers but also provides, organizes and stores all training documentation for the employer. This program is extremely easy to use and costs only $159.00 to train up to 25 workers. If you have workers who need to be trained, this is the easiest and most efficient way to comply with the worker protection standard. This entry was posted in Pesticide and tagged Nursery Worker Protection.